A close friend of mine — and kind of an idol when it comes to mixology, truth be told — never used to drink water. He would drink pop. He would drink booze. But never water. When asked why, his answer was simple. He would quote W.C. Fields. What makes me think of the quote? 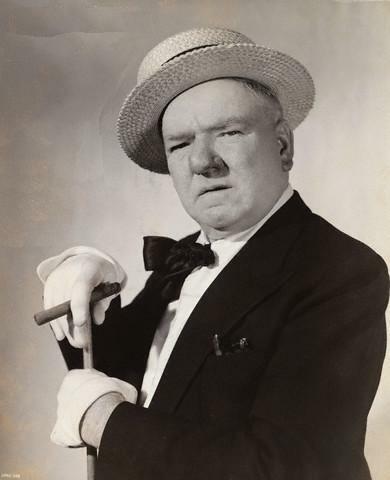 W.C. Fields was his generation’s gin-soaked booze hound. Granted, that same propensity to drink is eventually what led to his eventual blackballing from Hollywood, dying alone and suffering from the DTs. But, that’s still one killer quote. Just do me a favor, and don’t follow in W.C.’s footsteps. There’s enough irresponsible drinkers out there without adding an exponential amount of them to the drinking population. Fields was active in entertainment from the 1910s up until his death in the late 40s. The Gimlet — tonight’s drink — is first mentioned in bartending books in 1920s. So, it only seemed fitting to join Fields’ quote with this classic cocktail. 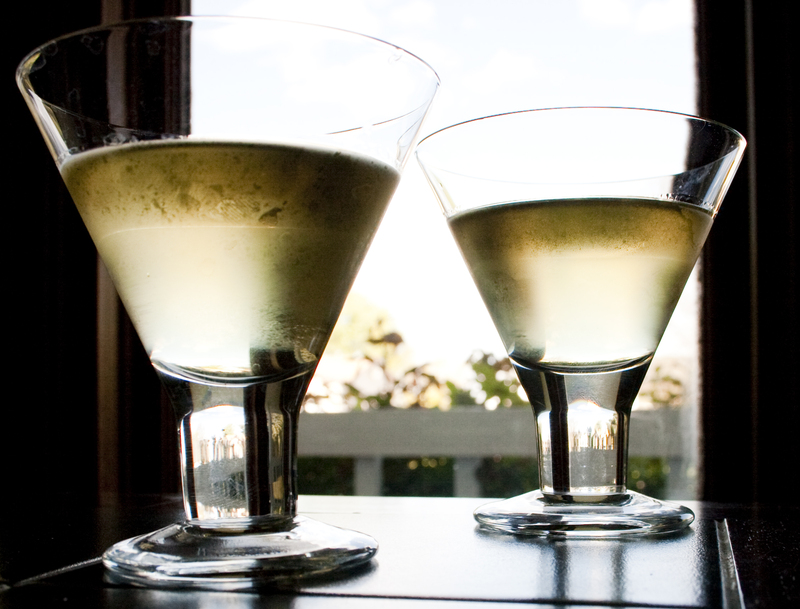 Just like any other drink, there are countless iterations of the Gimlet out there. However, in the interest of historical accuracy, the “official” recipe is as follows. Fill a cocktails shaker with ice, stir briskly until the outside of the shaker begins to bead. (Remember, you don’t want to shake a gin cocktail). Pour into chilled martini glass. Rose’s Lime Juice is key to this drink. While I’m a firm believer in fresh ingredients, the recipe for the Gimlet specifically calls for Rose’s. And once you taste it, you can see why. Rose’s Lime Juice has been sweetened, and it has just enough to take the bite off of the lime juice and gin. Tonight, Jenn and I made two different versions of the Gimlet. One with Hendrick’s, the other with Tanqueray. Both were excellent, although there were definite differences in the base taste. You can taste the juniper on the Tanqueray much more. The Hendrick’s is a bit more floral, with a smooth end. Anywhoodle, both are very very good. And, much like many other classic cocktails I’ve made, this is low on frills, high on getting you gooned. « Special Guest Science Post! My husband and I are gin drinkers, through and through, yet we’ve never had a gimlet! I think it’s about time we made some. Thanks for the reminder! Hope you two like it! Like I mention in the post, if you can track down Rose’s Lime Juice, I would. It’s a cordial, so it’s going to be sweeter than simply using lime juice. In a pinch, you can always use a little bit of powdered sugar with regular lime juice!